Family holidays are the time to build memories, bond with your little ones and break the routine of daily life. While it’s easy to imagine that travelling with children is like in the movies, in reality it can often be stressful and draining for parents. While a military approach might be appealing to some, there are other more child-friendly hacks to take the stress out of travelling with kids. 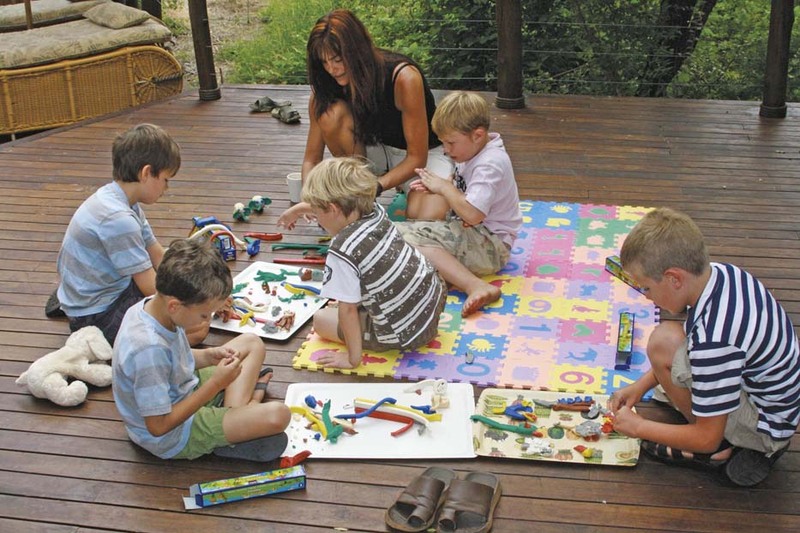 As one of the top family holiday resorts in South Africa that caters to children, we’d like to share some tips for travelling with kids. Let’s face it, a sleep deprived child is not fun to travel with and a trip is no time to take away normal sleep aids. Whether you’re flying or making the drive, pack a rolled up blankie which can provide warm on chilly airconditioned planes or double up as a cushion in the car. Roll the blanket in thirds and then roll it up – you could even tie ribbon around each end like a sling strap for children old enough to carry themselves. Pre-packed snacks can help avoid unnecessary stops if you’re driving long distances as well as control sugar levels, temper tantrums and your own irritation. Plastic containers with lots of compartments are great. They allow you to fill each space with something healthy. Great options include dried fruit, nuts, pretzels and fruit. Make sure to have a few bottles of water on hand as well as a special treat on standby as a bargaining chip or tantrum-tackling distraction. Especially if you’re flying with little ones, a travel backpack is essential. It will allow you to have as many free hands as possible as well as compartments for travel documents, passports and visas depending on where you’re going. Essential items include wet wipes (you can never have too many), a spare set of clothing, hand sanitisers and sealable plastic bags for wet or dirty clothing. In 2019 you might as well take advantage of all the help you can get. Lots of airlines now offer updates and alerts via text message or email. Sign up to be informed about delays or boarding changes. Online check-ins are also a great way to save time, allowing you to swiftly go through security. Distraction are redirection are powerful tools to get children to stop crying or out of an undesirable situation e.g. fighting with a sibling. Different toys break the monotony of a long trip and games such as i-spy or noughts and crosses can be a simple distraction. Don’t be afraid to bring out digital devices, just make sure they’re fully charged before you leave. Don’t forget to look after yourself as well. Bring along a book, podcast or some magazines to enjoy along the way. 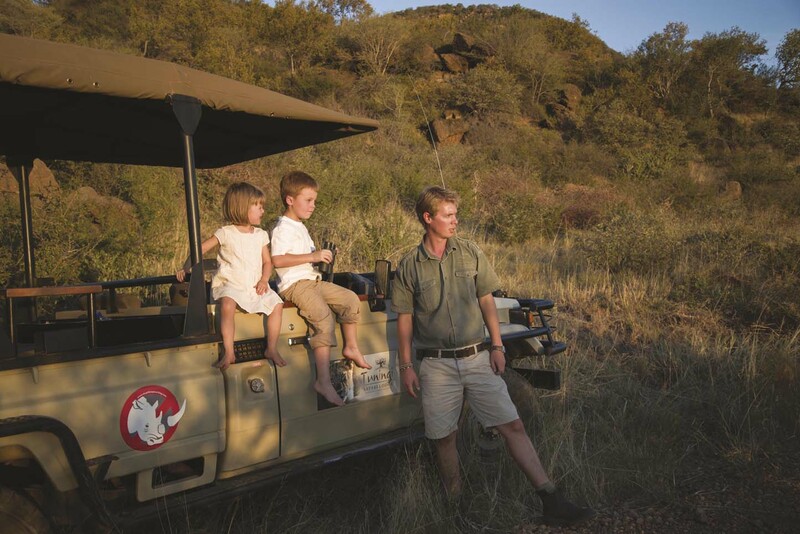 If you’d like to enquire about our Family Suites at Tuningi please don’t hesitate to get in touch with our reservations team via email at book@tuningi.com or call reservations at +27(0) 11 781 5384. You can also view our rates and book online here. 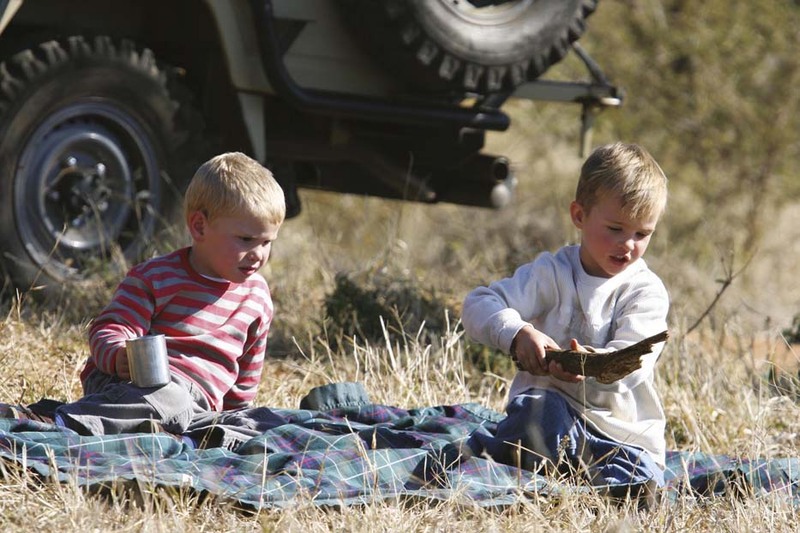 We look forward to welcoming you and your Family to one of the best family holiday resorts in South Africa in Madikwe Game Reserve.